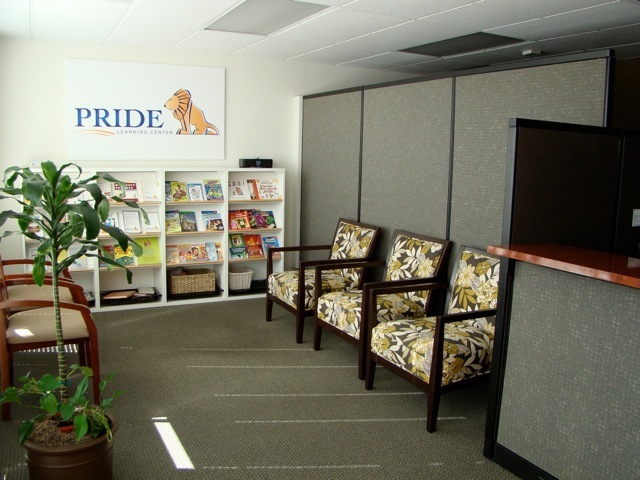 Pride Learning Center Redondo Beach Archives - Pride Learning Co.
Redondo Beach Tutoring Center Welcomes a New Director! 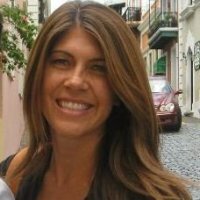 Kami Weinstein, M.Ed., has been selected as the new Director for the PRIDE Learning Center in Redondo Beach. In her role, Mrs. Weinstein will direct the daily operations of the tutoring center to provide quality instruction and evaluation as well as interact with staff, children and parents and promote the goals and objectives of the programs. Weinstein earned her M.Ed in Reading and Literacy from Sam Houston State University in Texas with a TEFL teaching certification. She is certified in the Barton Reading and Spelling System, an Orton-Gillingham based reading program. She recently returned from Nairobi, Kenya where she used her Orton-Gillingham expertise with learners struggling with dyslexia and learning disabilities.